Princess Cruises will star in a new 6-part ITV documentary "The Cruise". nt-family: 'Open Sans', sans-serif; font-size: 14px; line-height: 22px; margin-bottom: 10px;"> Today (March 3, Thursday), at 8:30 p.m. GMT, the show is set to air for the first time in the United Kingdom. It will focus on the life of cruise passengers and crew as they sail through Northern Europe and Russia onboard the 3,560-passenger Regal Princess. The line has featured in a TV documentary for the second year. 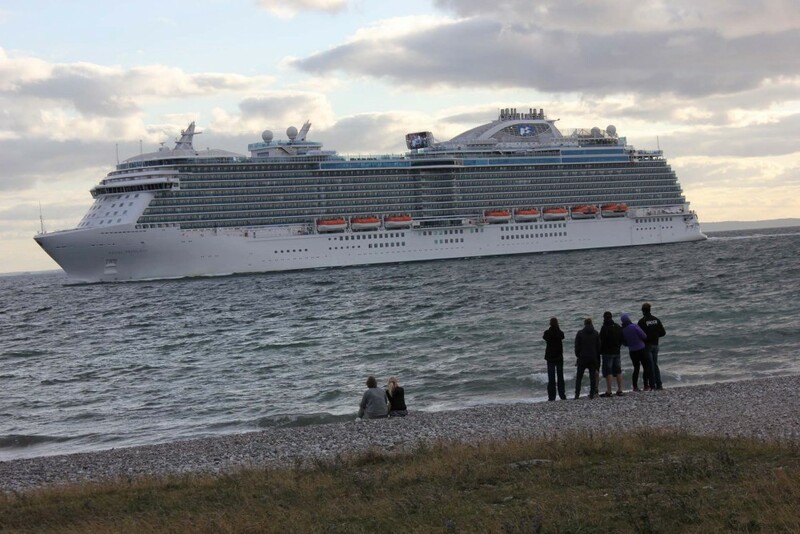 In 2014, sister ship Royal Princess was featured in reality show "The Cruise Ship". The programme will also reveal the life of the 1,400 crew members, running operations onboard the 114,000-ton ship, from the servicing of all 1,800 cabins to the logistics of preparing 20,000 meals per day. "We are thrilled to have taken part in this ITV documentary and can't wait for viewers to see Regal Princess, and her fantastic crew, in action." The programme has been created by UK documentary makers, Wild Pictures, and will be voiced by actor Hugh Bonneville, known for his portrayal of Robert Crawley, Earl of Grantham in Downton Abbey (hit ITV show).